There are so many historical myths it’s not even funny, it’s just confusing. It makes sense though. Just a small misconception can evolve into a huge myth over the course of a century, let alone a millennia. And some people are simply dishonest. Their lies will compound over the centuries also. 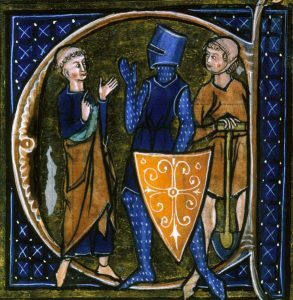 Here are ten Historical Myths You Probably Believe. A lot of natives were killed by European settlers, no one is denying that. But it was a low number compared to their greater population. It’s thought there were 50 million natives before colonization. Ninety percent were killed by diseases brought over by settlers, which they had no natural resistance to. Of the remaining 5 million many died in conflict with Europeans, but many others interbred with white people. The average white American has some native blood today. 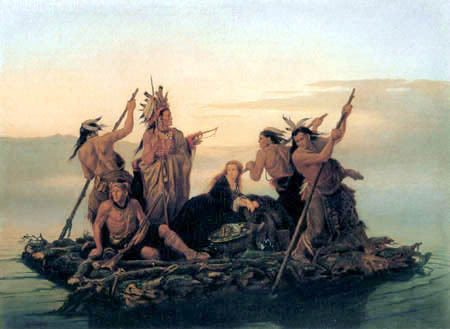 Just for comparison – 90 percent of native Americans died from plague and disease. Under 60 percent of Europeans died from the black death. In comparison to most other countries, French military history is very good. They have won a lot more battles than they lost, and France has always been a major European power. 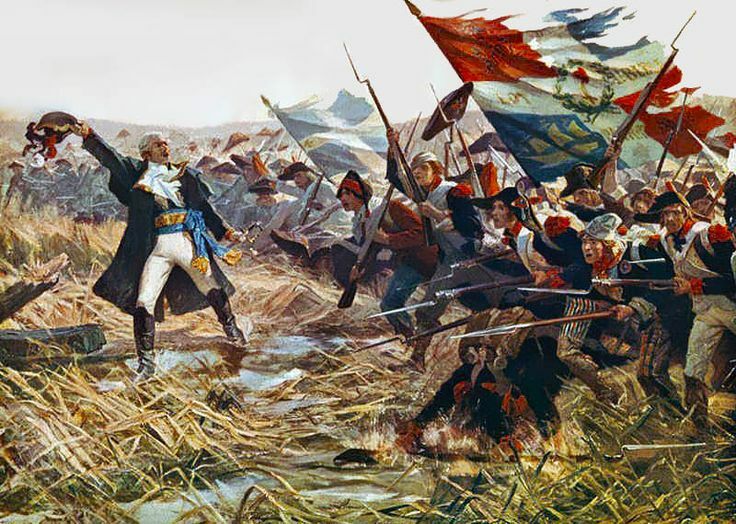 Even during it’s low points, France was able to put together powerful armies. French power was dwarfed by Germany immediately after it’s unification. In 1870, France and Germany suddenly went to war. France was crushed in a matter of months. That defeat was the origin of questioning the French military record. Add to that the first and second world wars, and the jokes began. 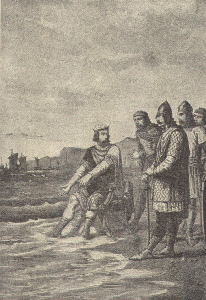 In the early 11th century, Canute the Great was king of England, Denmark, and Norway. His land was collectively known as the Anglo-Norse Empire, and he’s still remembered as the most effective king of his age. A lot of people believe a bizarre story about him. It goes like this: Canute was so drunk on power that he attempted to command mother nature. He went down to a beach and demanded the waves stop crashing onto the land. He demanded the tide stop rising. But of course, the tide kept rising on the beach and Canute looked like an idiot. In reality, that never happened. There are no reliable records of it – and in the original story, he was making the point that no man can control nature. What I mean is it wasn’t that bad compared to the ages immediately before and after it. The dark ages began with the fall of Rome. Without Rome, living standards sharply fell and Europe descended into a terrible anarchy. That’s why it’s called the dark ages. It’s common to believe this; it’s actually not true though. It’s called the dark ages because of a lack of records from the time, meaning we don’t know that much about it. What we do know is that it wasn’t that bad. Life expectancy was about the same as before and their standard of living had largely improved. That’s partly because charity work was a common sight. It wasn’t that dark. 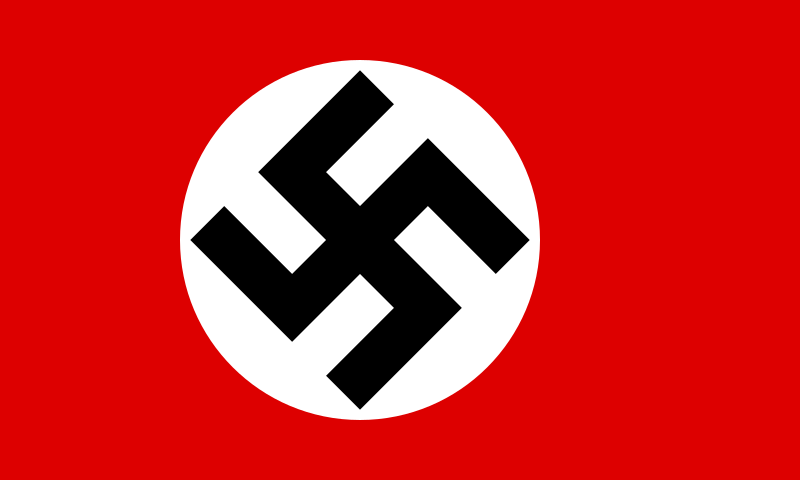 It’s generally believed that Nazi Germany was an incredibly efficient country, which would explain their developments in military technology. Some say it was the most efficient country in the world. But it really wasn’t. Their bureaucratic system was chaotic. They wasted money on agencies which had no need to exist. In true Nazi fashion officials would stab each other in the back for personal gain. That kind of thing isn’t good for productivity. It was a mess. The only reason they kept the war going for so long is the lengths they were willing to go to. At one point, 30 percent of their war effort was funded by Holocaust loot. 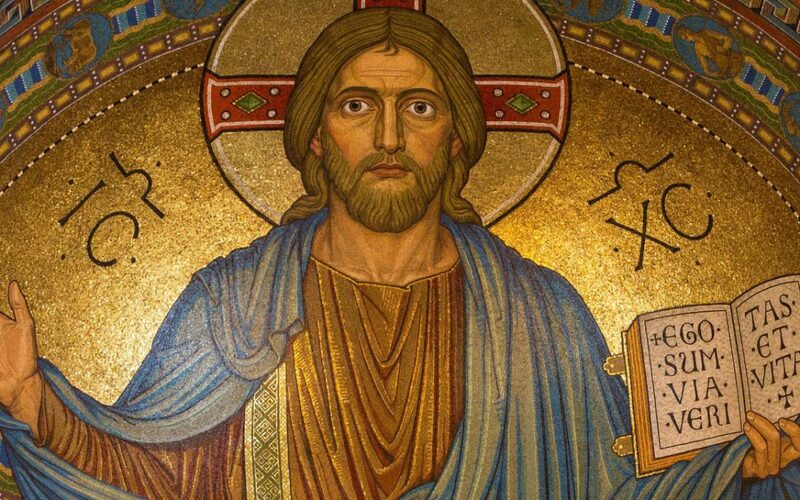 Almost everything you know about the birth of Jesus is a myth. Or, at least, there is no evidence to support it. First of all he wasn’t born on December 25th. It’s actually thought he was born in Autumn – and early documents don’t mention December 25th. That date was chosen by the Romans. Christmas was to replace a pagan festival of the same date. 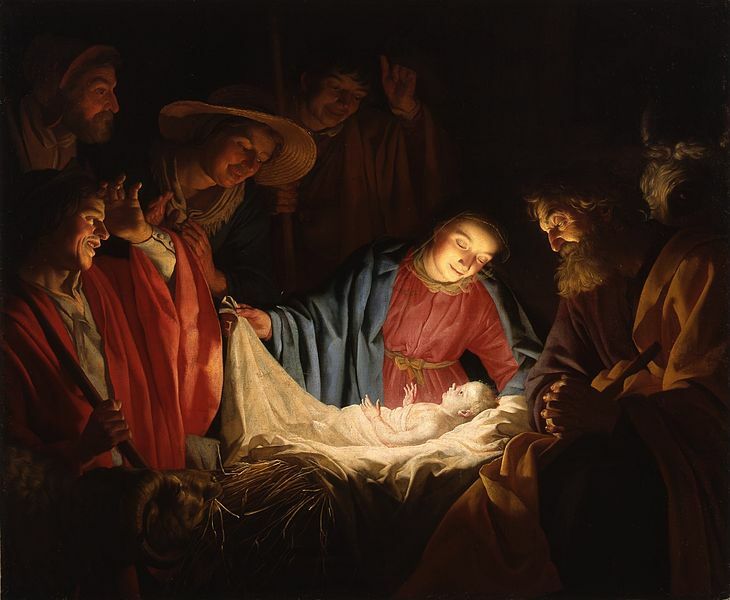 There is also no real evidence to support the claims that he was born in a stable, or even in Bethlehem, or that his parents spoke to an innkeeper. 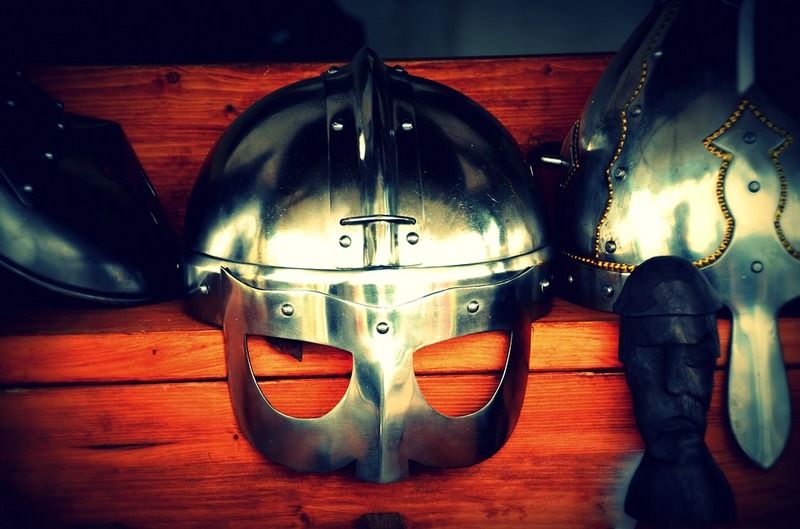 Viking warriors are usually depicted with horns on either side of their helmets. But that’s just a mad myth. It turns out the vikings wore some pretty normal Armour. The problem is that 19th century artists were constantly depicting vikings with horned helmets. Other warriors from the same period actually did wear horned helmets, but never vikings. The vikings were far too clever for that. It’s obvious that having horns on your helmet would only hinder a warrior in the heat of battle. It’s true that some parts of Africa were, but others were not. 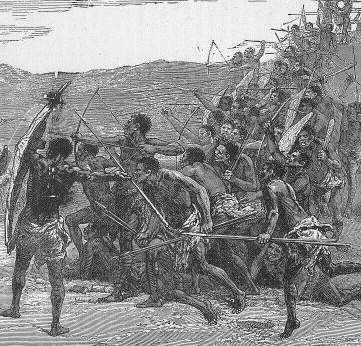 The kingdom of Kongo was independent from 1390 to 1891. It was an ordered society with diplomatic relations reaching other continents. And it was bordered by other organised societies with the rule of law and clear respect for authority. Africa is a huge continent – there has always been wild variation in the advancement of it’s peoples. 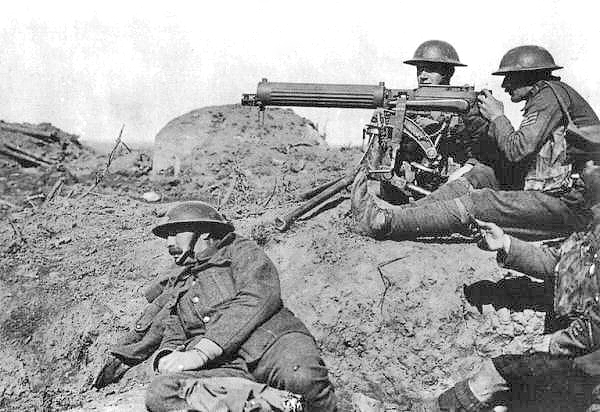 People think that world war one was bigger than any other before it. It was so big they called it “The War To End All Wars”. But there was a much more bloody war several decades earlier. Between 1850 and 1864, China was in civil war. A rebel group carved out their own kingdom within China. The Chinese government eventually defeated them and reclaimed the territory, but it took a lot. 17 million died in the first world war. An estimated 20 to 30 million died in the Chinese civil war. Some estimate up to one hundred million died. People always say that history is written by the winner. But that’s kinda silly; there are many chapters of human history which were written the the losing side of conflicts. The Vietnam war would be an example. The narrative is dominated by American sources even today. 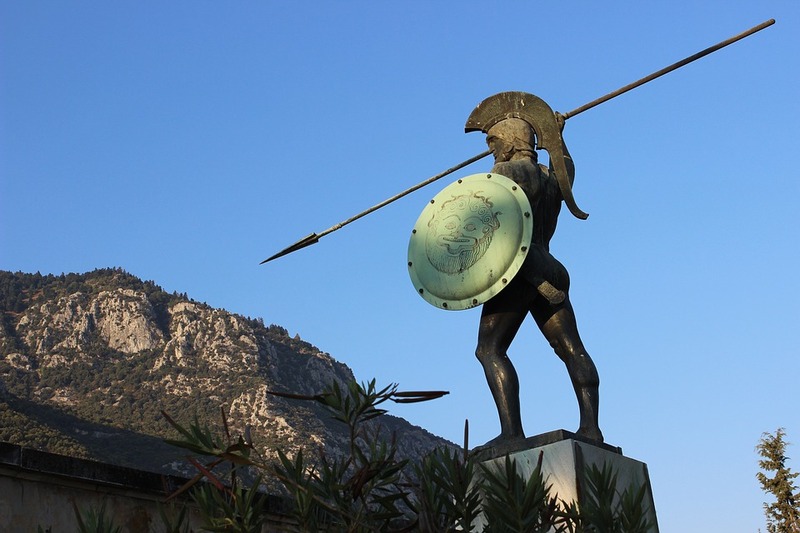 Athens lost one of their wars against Sparta in the 4th century BC. But all reliable records of it come from their side. When Rome was ransacked by barbarians, I think we can guess which side wrote about it.